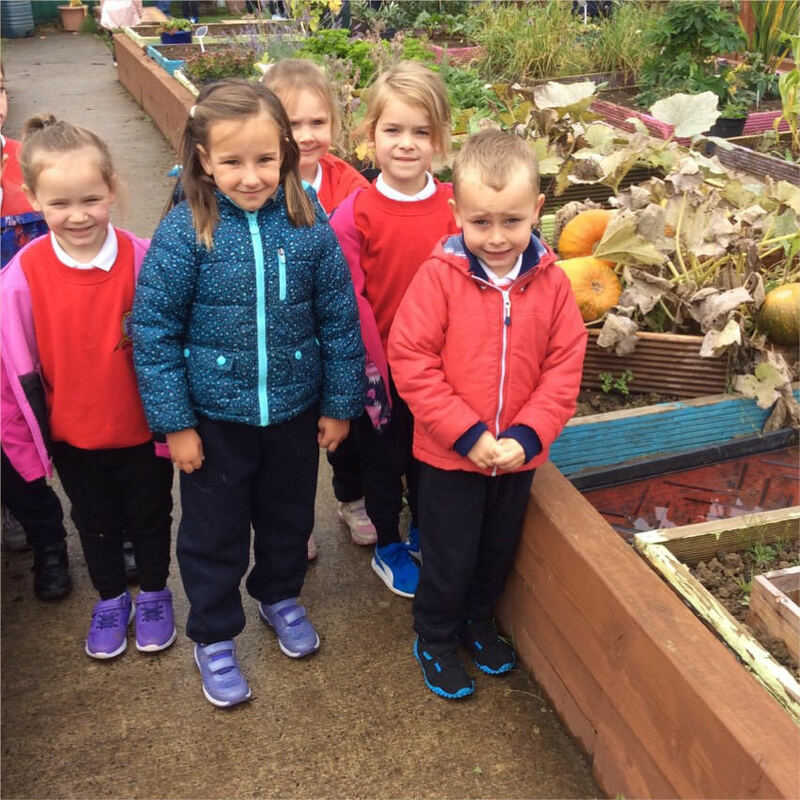 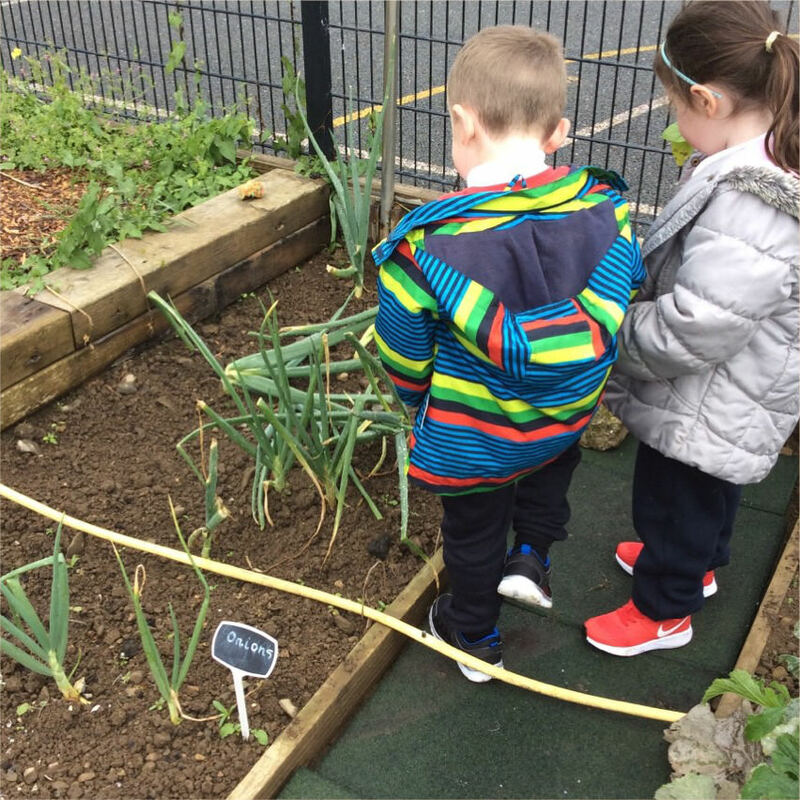 Look at our beautiful garden! 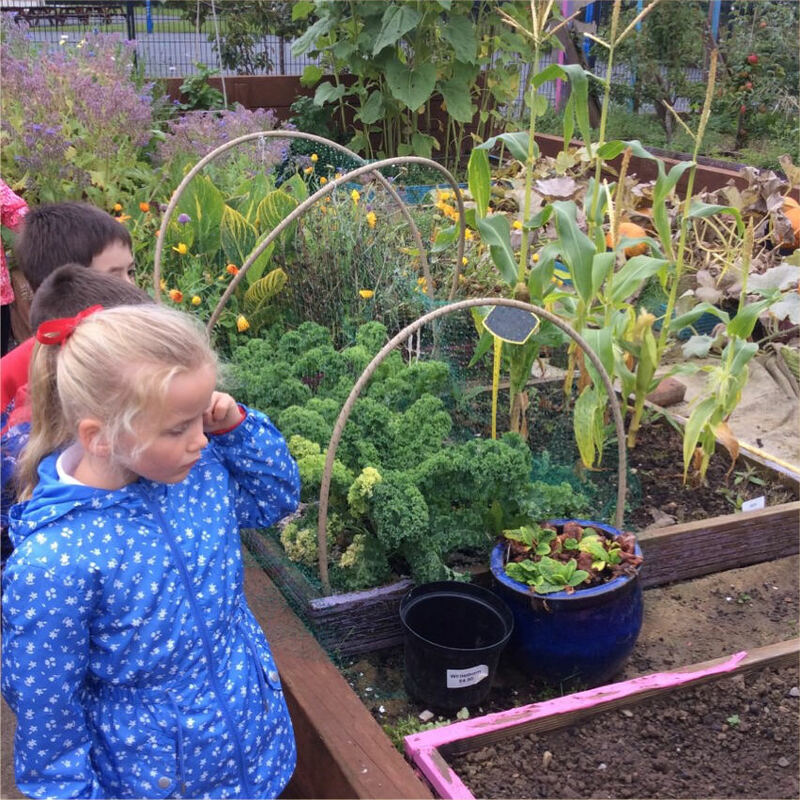 It is bursting with delicious fruit and vegetables almost ready to be harvested! 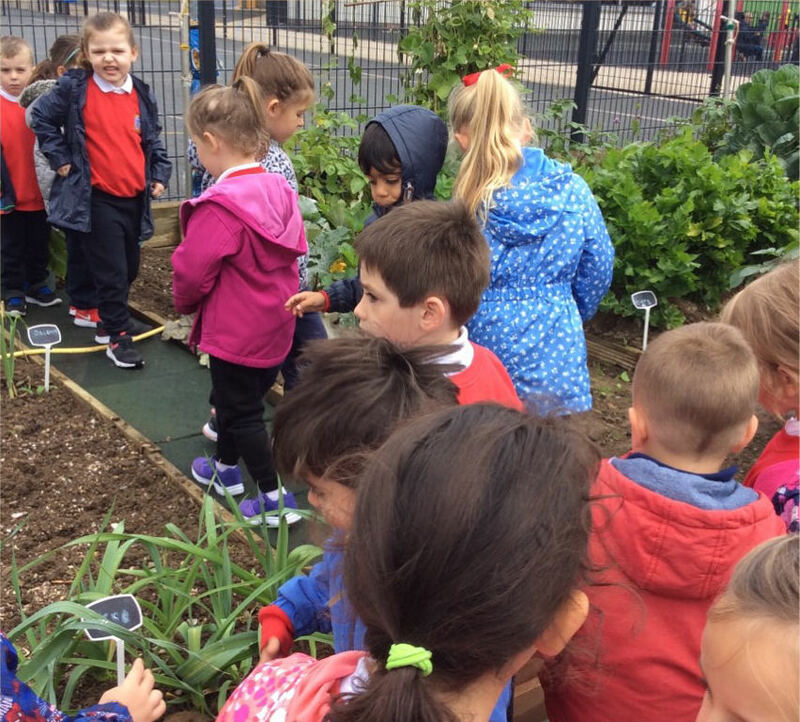 We have apples, beetroot, pumpkins, strawberries, potatoes, lavender, celery, beans, squash and lots more! 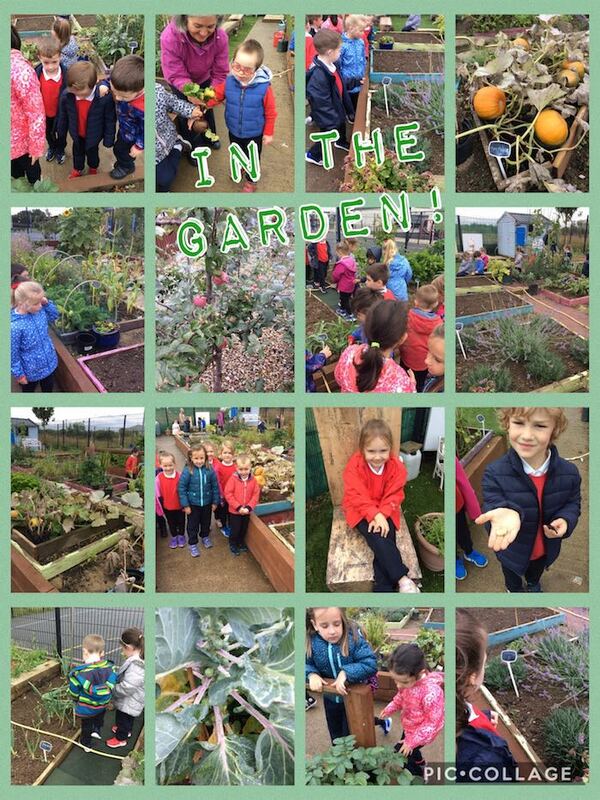 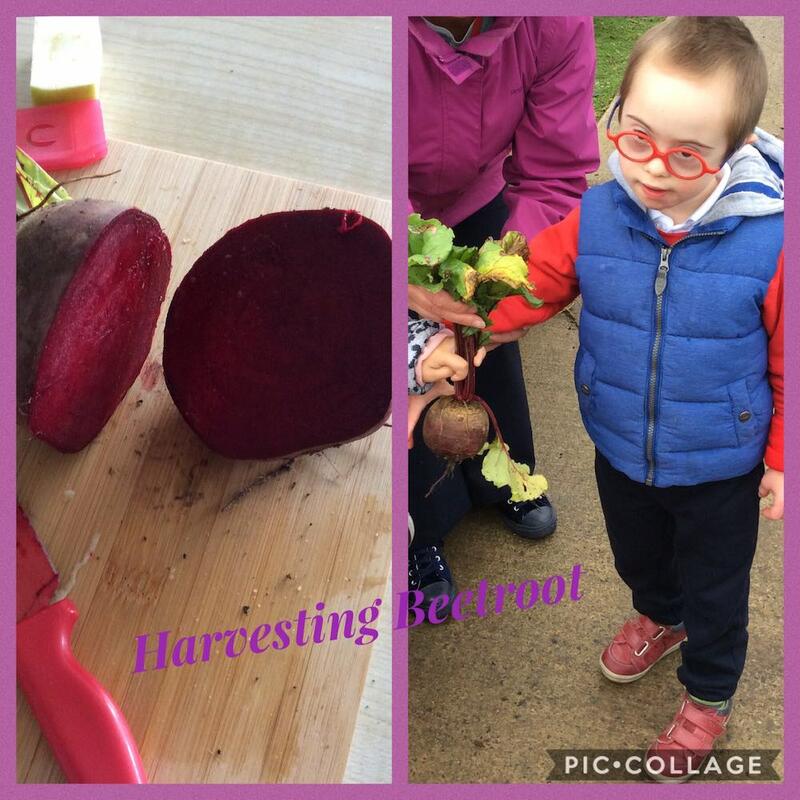 We look forward to visiting and working in the garden this year!